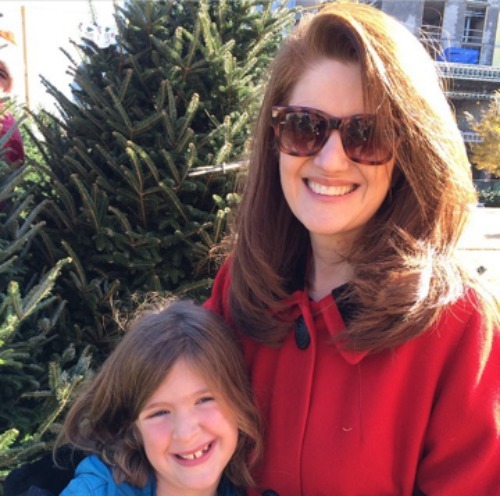 My husband snapped this photo of me and our sweet 8-year-old friend right after Thanksgiving. While I know I'll never again have skin as smooth as a young girl's, I want to do the best I can with what I have. 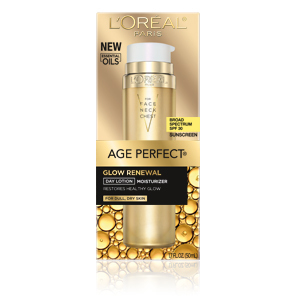 So I was excited last fall when I got the chance to review a new product from L'Oreal. After a few days of use, I found it to be a lovely product, and I promised to let you know how it worked for me. As it turned out, though, my sensitive skin had a reaction to the product. The product is hypo-allergenic, of course, I developed a mild rash and had to stop using it. Actually, no, and I want to tell you why. First of all, the rash cleared up right away, so there was no harm done. But it's so much better than that. If you're like me, you're a little skeptical of sponsored posts. It's always seemed to me that if a company provides a product to a blogger for review, of course the blogger is going to say wonderful things about the product. I don't think anyone ever means to be dishonest, of course, but are the reviews completely honest? Well, here's the completely honest scoop about what happened with me. I developed a rash after using the product. I reported the results to the coordinator of the review project, and she reported it to L'Oreal. L'Oreal recorded my experience, informed me that the rash might be caused by the fragrance in the products, told me that they appreciated my feedback and are monitoring the feedback, AND offered to send me another line of products to try. 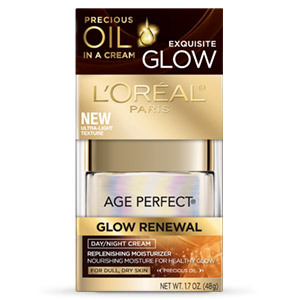 So while I had to discontinue the use of the cell renewal products, I've been enjoying L'Oreal's Glow Renewal line, and I've found them to be wonderful. There's a daytime lotion that contains a broad spectrum suncreen, SPF 30--so important for a redhead like me! And the night cream is light and lovely but deeply hydrating. Here's what I especially like about these products: they are extremely hydrating, but not at all greasy. I can't stand to wake up in the morning feeling as though there's a layer of cream on my skin. These products absorb so well that my skin just feels soft and smooth. You should know that these products, just like the Age Renewal products, are fragranced. The fragrance is light and dissipates quickly, so it hasn't bothered me. If I were to develop a reaction to this product, I'd be sure to let L'Oreal know about it. I for one would love to see the company develop a line of fragrance-free products designed specifically for sensitive skin. All in all, I give L'Oreal's products a big thumbs-up. It makes me happy to see products such as these that are department-store quality available at affordable prices. And I'm so glad to know that companies like L'Oreal that sponsor product reviews like this one are actually listening to feedback and want to be responsive. What about you? Have you tried any new products lately? Had good or bad experiences that you'd be willing to share? I personally wish all facial products would come fragrance free. I'm allergic to perfumes and miss out on all the wonderful creams and lotions! Thank you for the honesty, I think a lot of bloggers can take a lesson from you. And you look like you are in your 20's. I am trying Miracle Blur for the first time ever, I hope it works! I appreciate your honest opinion when reviewing a product. I've always been a fan of L'Oreal. 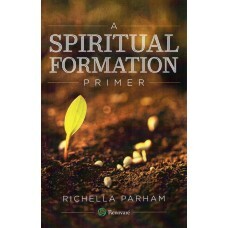 Richella, first of all your skin looks beautiful- it looks like you've been taking good care of it for a long time. :) I do agree that it's important to be honest with product reviews and I'm glad L'Oreal was gracious enough to send you a different product to try. A fragrance-free option would be wonderful though! Your skin is beautiful! I really need to use some age renewal products and I will try these. Thanks so much for the review! It's always hard to decide what to use!! I use lots of Loreal products and have always been a fan. I will definitely have to try the Glow Renewal! I Love your honesty! I think you are beautiful with or without any products from anyone, but so glad to hear that they came through for you and made it a good experience. I'v tried a few different product, but mostly stick to moisturizer and SPF! LOL.....Oh well. Oh dear Richela this products sound great, my mom uses odorless products only, she has an allergy so she never can wear perfume either. You look so pretty in the pic with your cutie.